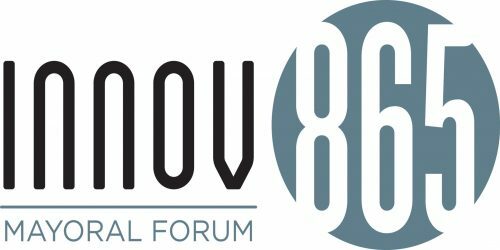 The Innov865 Alliance hosts events throughout the year that celebrate entrepreneurship and innovation, and showcase Knoxville as the destination for startups and entrepreneurs in East Tennessee. 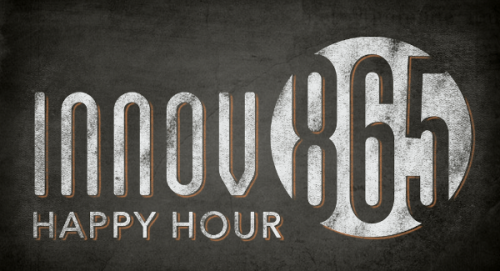 Innov865 Alliance members will host happy hours every other month throughout the year for startups, entrepreneurs and makers to socialize, network and learn from VIP guests. Innov865 Week is a week-long series of events that showcases Knoxville as a prime destination for startups and entrepreneurs.